Showing results by author "Christine B"
American engineers have done astounding things to bend the Mississippi River to their will: forcing one of its tributaries to flow uphill, transforming over 1000 miles of roiling currents into a placid staircase of water, and wresting the lower half of the river apart from its floodplain. American law has aided and abetted these feats. 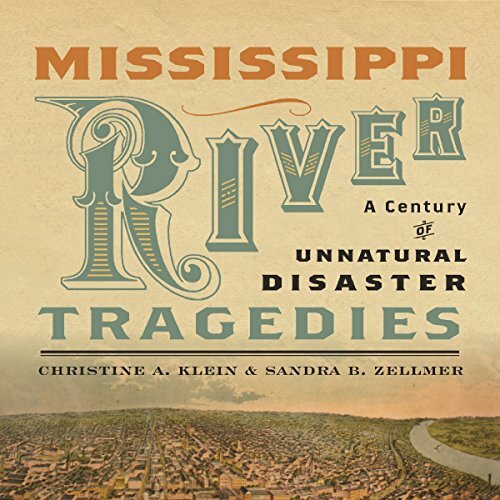 But despite our best efforts, so-called "natural disasters" continue to strike the Mississippi basin as raging floodwaters decimate waterfront communities and abandoned towns literally crumble into the Gulf of Mexico. 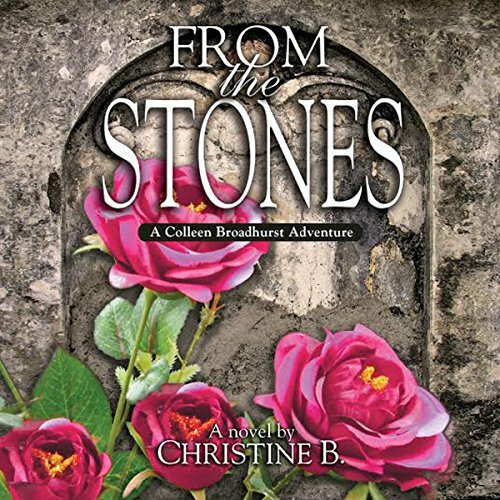 Colleen Broadhurst thought she lived an ordinary life until she touched her late husband's tombstone and realized that her entire married life had been a lie. In the process, however, Colleen discovered that she had a gift that would lead her life to an entirely new direction that was far from ordinary! Returning it right after I write this review.